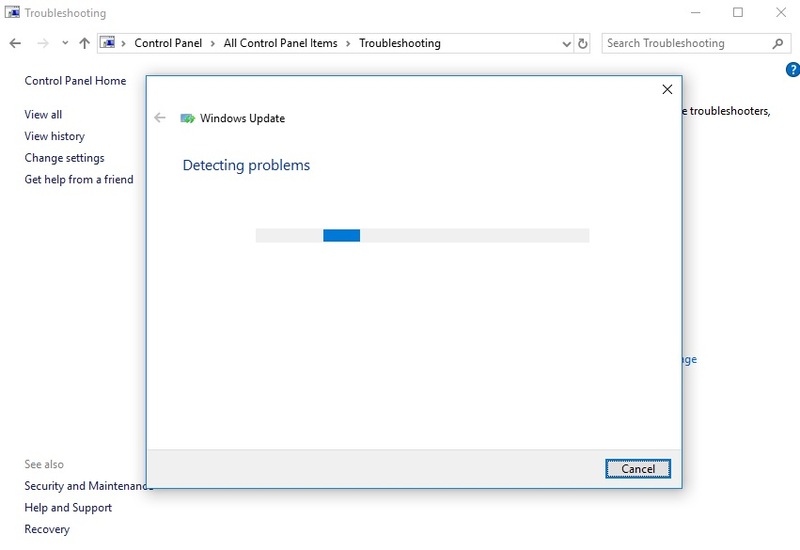 Looking for a solution to the problem Windows Update Stuck. Here are 5 Best methods to solve Windows Update not Working. Windows is the best operating system available for PC and giving high competition to Mac OS. Windows operating system is the service provided by Microsoft which comes under one of the best leading companies. We have been using the Windows operating system for decades and we know how it works. Microsoft frequently releases updates for their Windows operating systems. And we can easily update it through windows update service which comes inbuilt with the operating system. But sometimes we face some error while updating the Windows 7, Windows 8, Windows 10 and other. The most common error that we face is Windows update stuck or Windows update not working. So here you will find the solutions that will definitely work and solve your problem easily. 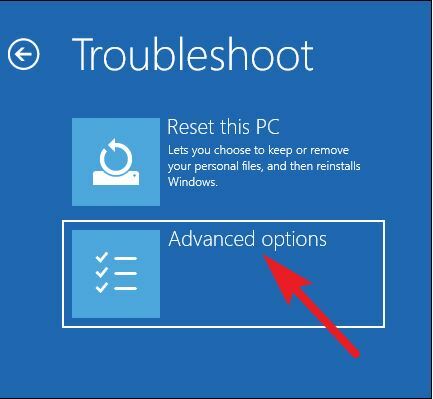 There are many reasons for the Windows update not working problem. Like it may be because of Driver issue, Network issue or other issues. 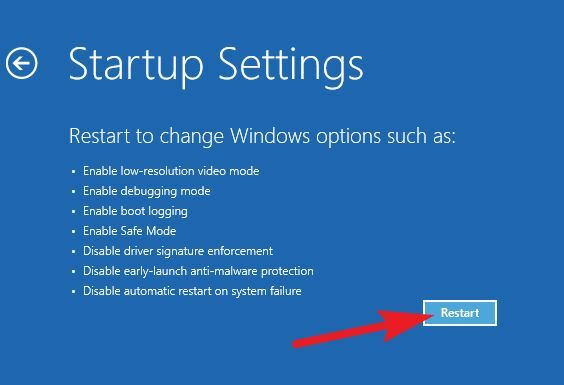 Try out these 5 best methods to solve windows update not working and to solve windows update stuck. 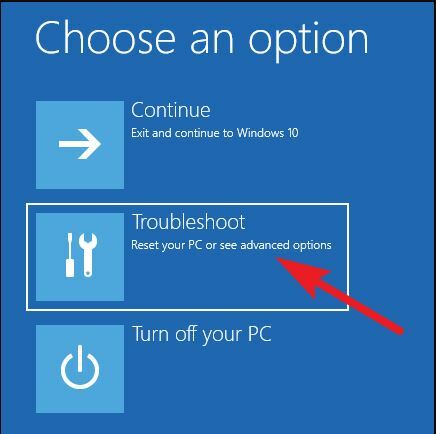 Troubleshooter comes inbuilt with Windows operating system to short out Windows issues. It is able to solve most of the basic problems and even some typical problems. The use of troubleshooter is easy, it doesn’t require any knowledge about hardware or coding. So let’s see the trick to solve Windows update not working issue with Windows Update troubleshooter. Before proceeding to the steps make sure you have the administrator privilege. Search troubleshooting in the search bar from the Start menu. Search in Cortana in case you are using Windows 10. Or you can open from Control Panel> All control panel Items> Troubleshooting. 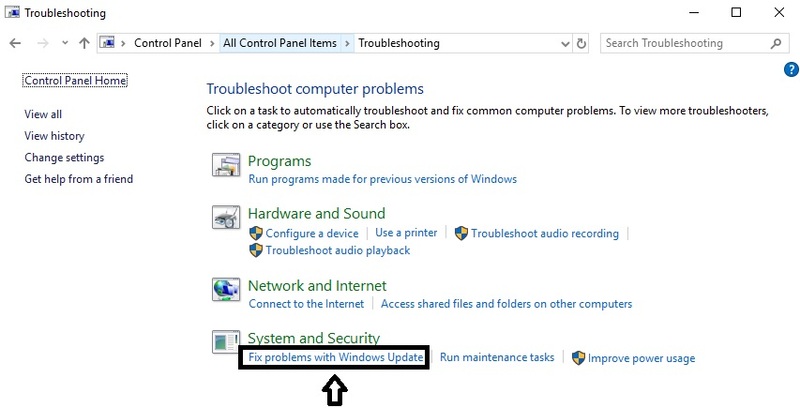 Now under System and Security click on Fix Problems with windows update option. Then another window will open, there you need to click on the Advance option. After that Select or check the box Apply Repairs Automatically and click Next. When you click on Next the Troubleshoot will start and fix the issue. Sometimes it can not solve the issue automatically but it will show the steps to solve. At that time you need to solve it manually by following instructions given by the troubleshooting Result. Sometimes Windows update stuck due to network issues. And the network issue occurs because of invalid DNS servers or the network doesn’t reach to DNS servers. There are few best DNS servers are available that will help to solve the Windows update not working problem. So we need to modify the DNS server. Let’s see how to modify DNS server. 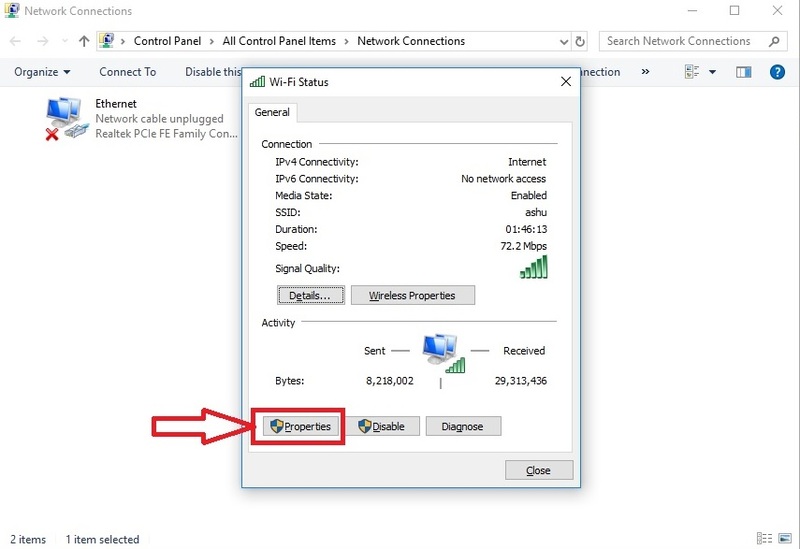 Click on WiFi or LAN icon on the Right side of Task Bar. Then click on Network and Internet Settings. 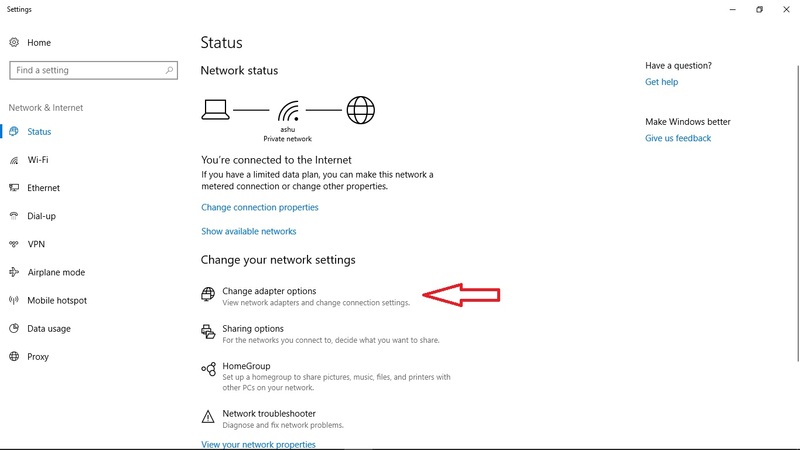 Under Change your Network settings click on Change Adapter option. List of Network connections will appear. 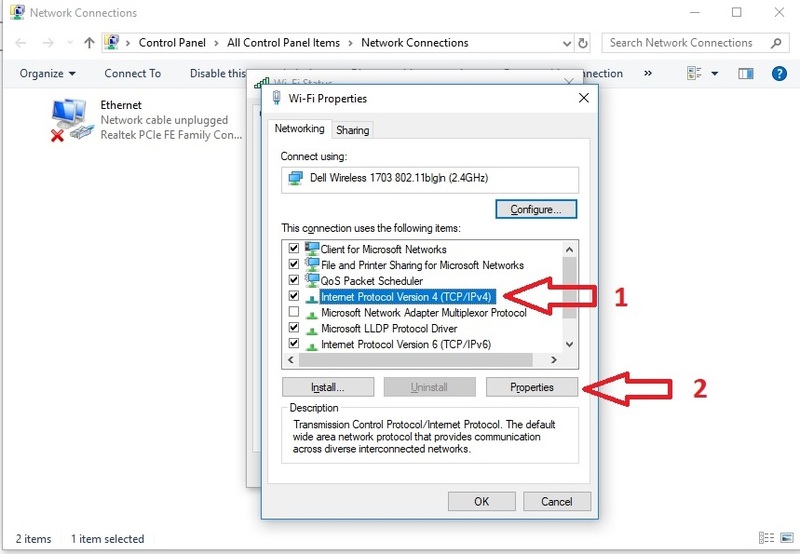 Right-click on the network that you are using and click on properties. You can also double-click to open properties. 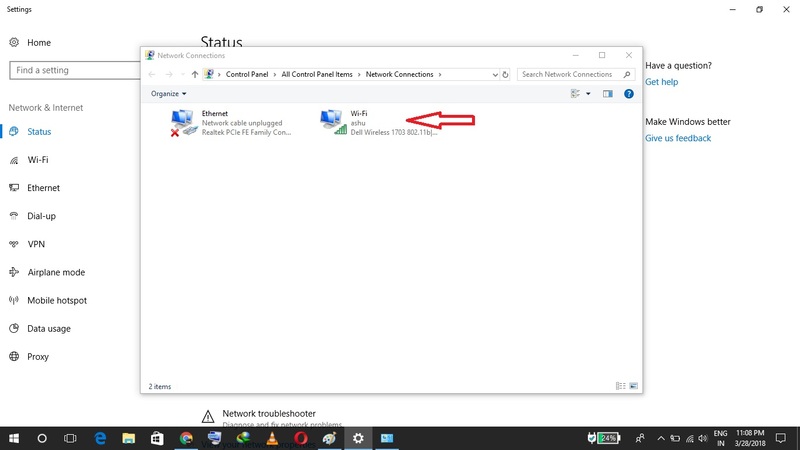 If you double click on network connection WiFi status page will appear. Click on Properties. Then under properties select IPv4 or IPv6 (depends on your network) and double-click on it. Or you can select IPv4 and then click on properties. Now change the DNS server address. I will prefer to use Google DNS server which is 8.8.8.8 and 8.8.4.4 for IPv4. In case of IPv6 you can use 2001:4860:4860::8888 and 2001:4860:4860::8844. 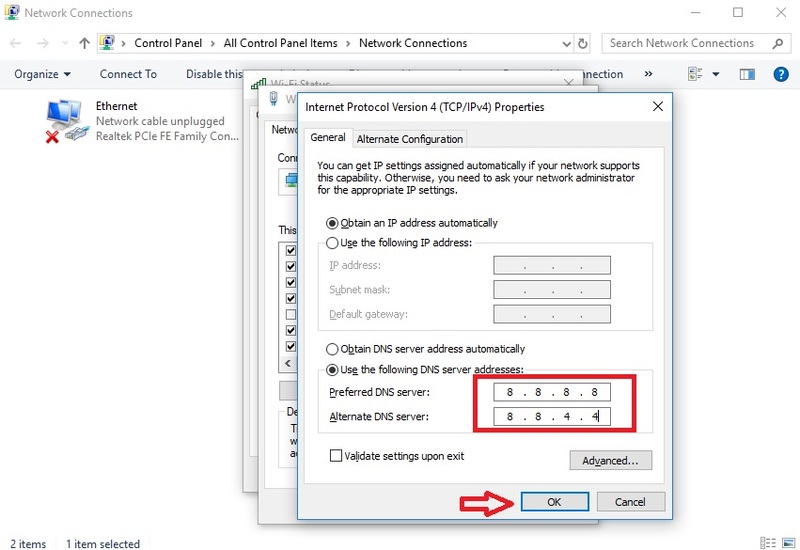 Basically changing the DNS server address will make your network to respond fast and work properly. This will solve the windows update stuck issue. If not then follow the other methods to solve windows update not working. In windows sometime the previous windows update files which fails in mid of downloading didn’t completely delete. These remaining files are called Windows update cache. These files interrupt the new files from overriding on the cache files. So deleting Windows update cache manually has a chance to solve windows update not working problem. 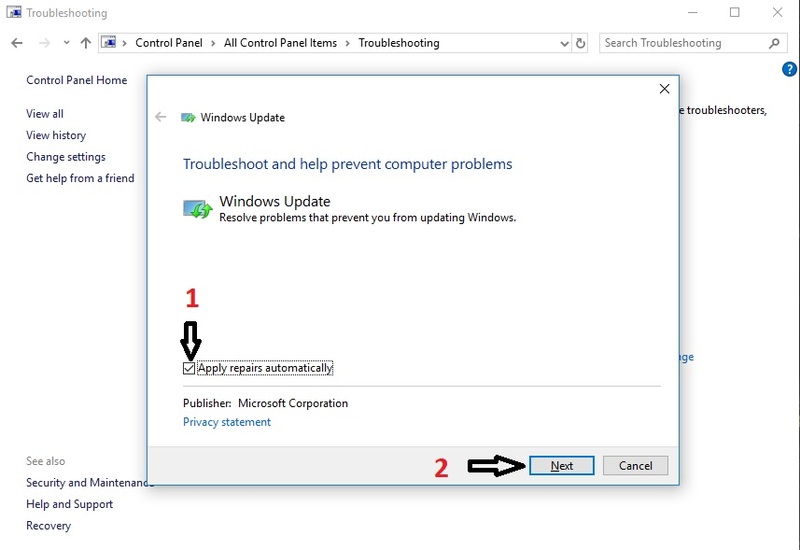 Whenever the Windows update stuck in the middle of downloading updates you can follow this method. Let’s see how to manually delete the cache. To delete cache you need to enter in safe mode to ensure that all the cache to be removed without affecting other important files. 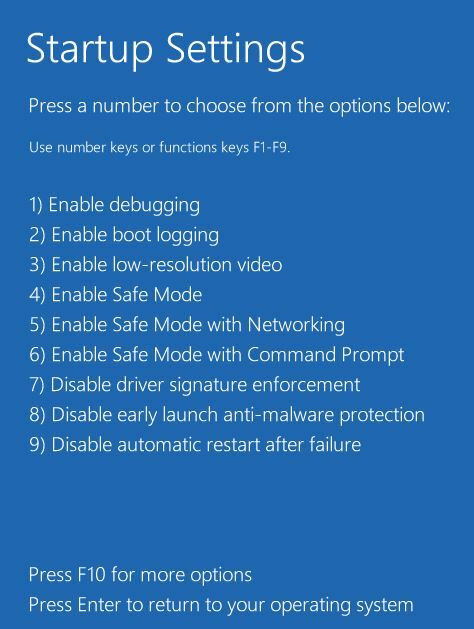 Enter Safe Mode – To enter safe mode click on Windows icon(start) and then click on setting icon. Now press and Hold Shift button and then click on Restart. Options will appear – From options click on Troubleshoot > Advance options > Startup settings > Restart > Press F4. Now enter the following command (net stop wuauserv) and Hit Enter. Leave the Command Prompt open and move to next step. In Windows File explore navigate to “C:\Windows\SoftwareDistribution”. Select all the files and Delete them. Again come back to Command Prompt and enter the command – net start wuauserv and hit enter. By entering the command the message will come that the service has started successfully. Then you can close the CMD. After that, you can switch from safe mode to normal mode by restarting the pc. 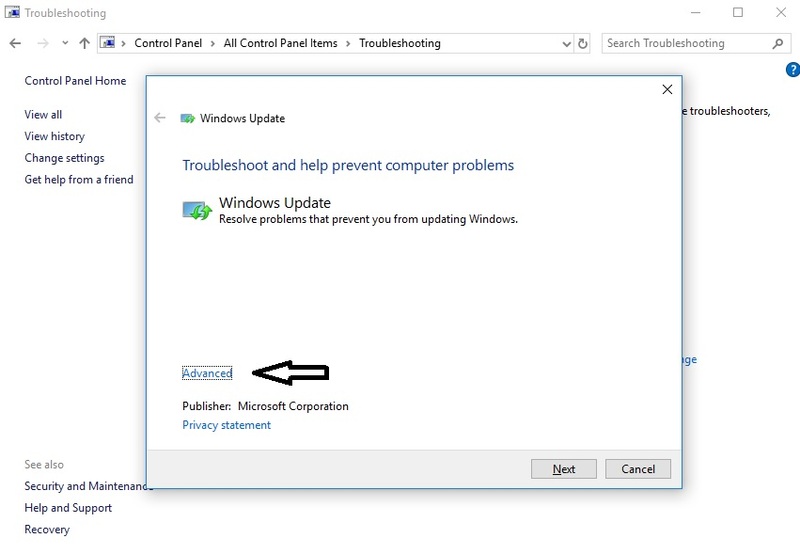 This will solve the problem of Windows update not working and also Windows Update stuck problem. Malware also affects the Update services. They stop the Windows update service from running so that user can not update Windows. Malware also affects different parts of the Update services like system restore, Windows update, open in previous version etc. So to update Windows and solve Windows update not working problem, you need to keep your PC clean. You can use free malware removal tool to remove malware from your PC. 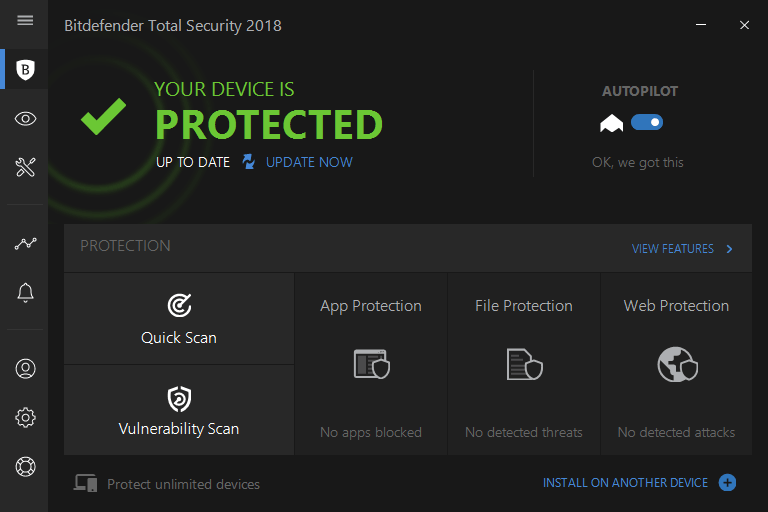 You can also use the inbuilt windows defender tool to remove malware. 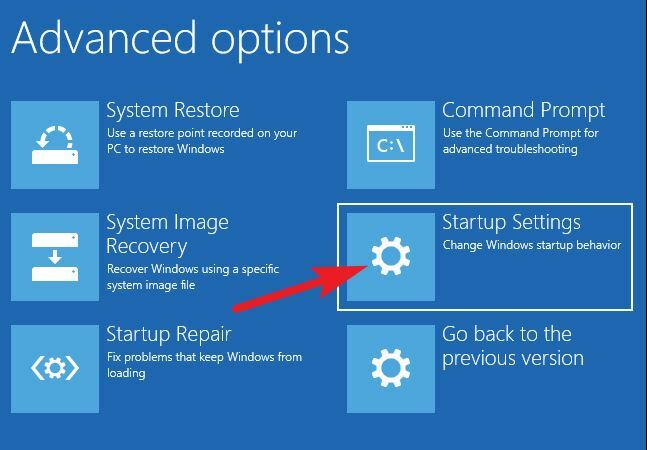 If you have tried most of the methods to remove windows update not working problem then you should roll back to the previous version. This will uninstall the update that you are currently using and take you back to older version. 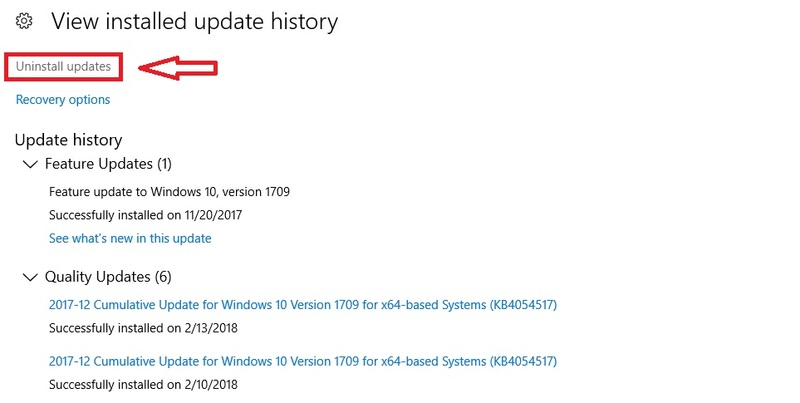 This process removes any bad update that is preventing Windows update. Let’s see how we can solve Windows update stuck problem by Roll Back method. 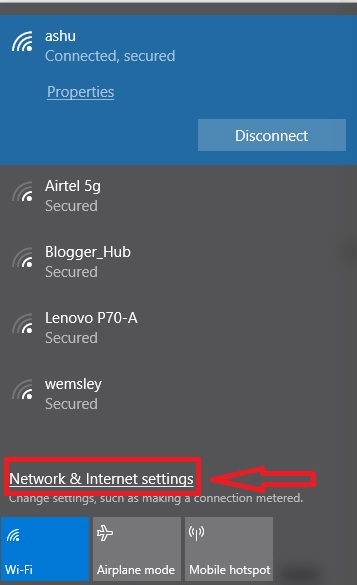 Open Settings – You can open it searching in Cortana or Search Bar. Then open update and security category. 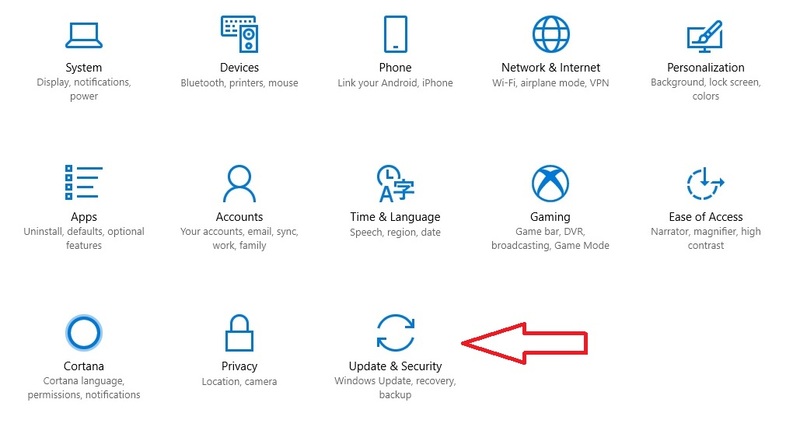 In Update & security click on View installed Update History. After that, you will have to click on Uninstall updates. Then, at last, you will see last update files. Select then and click on uninstall. Once you will roll back to the previous version then you can directly update your windows to the latest version. Also, make sure to take a full backup while performing this step to ensure the safety of personal data. So you have read about 5 methods to solve Windows Update not working problem. You can follow any of the methods at first and if it works then good. But if it does not work then follow other methods. If you still have issues then you can comment down below we will help you out.